We had a great long weekend! The weather was a little chillier and windier than expected but it was not raining so we enjoyed lots of time outside. 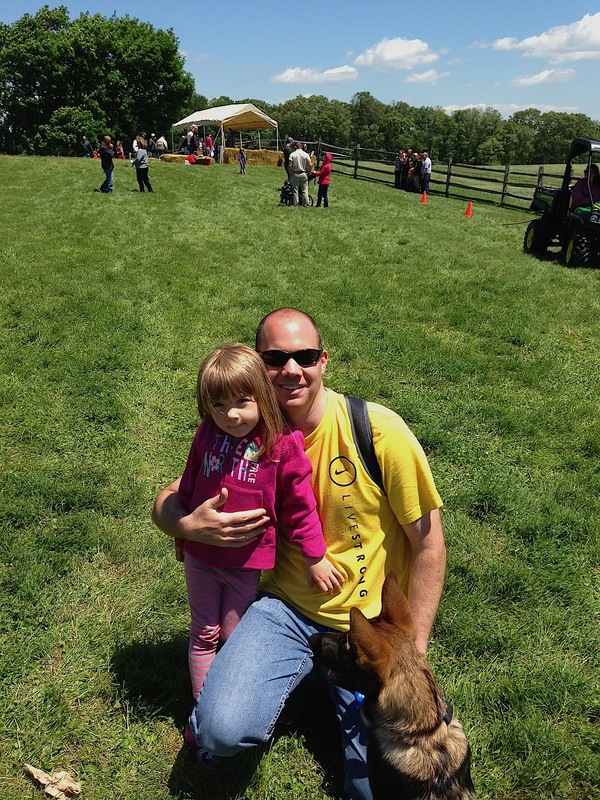 We started Saturday off by heading to dog training. 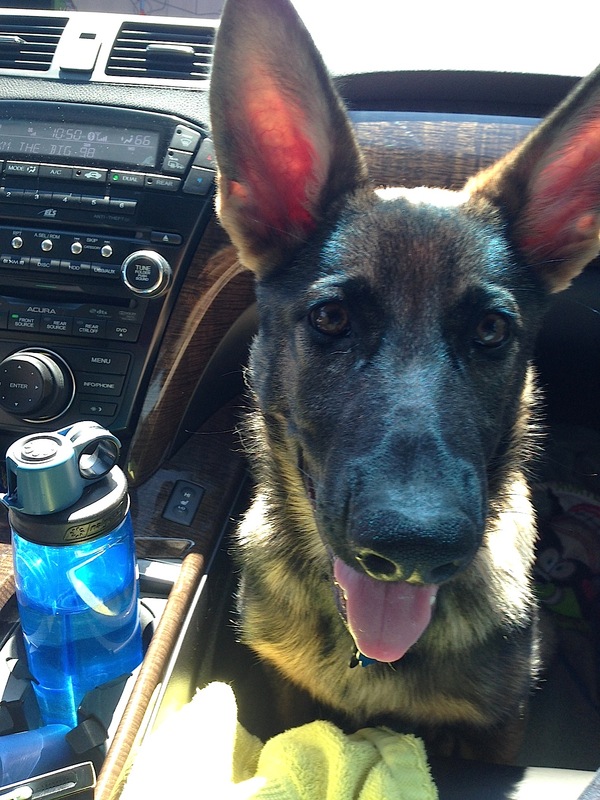 Miss H is getting a lot bigger and she is starting to grow into her ears. 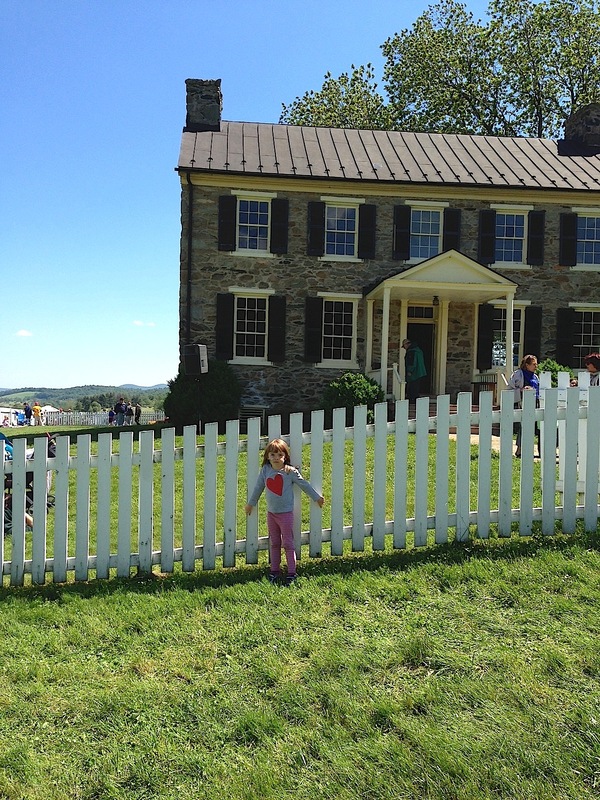 After class, we decided to spend the afternoon at the Delaplane Strawberry Festival at Sky Meadows State Park. It was super windy at times but we all had a great time (even Miss S was allowed in the festival). 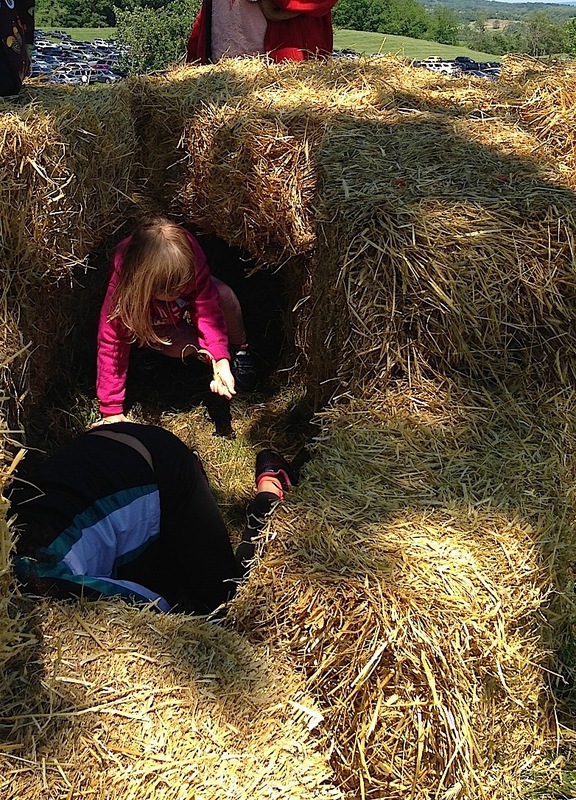 They had a small petting zoo, great food, lots of games and activities and these cool hay bale tunnels. 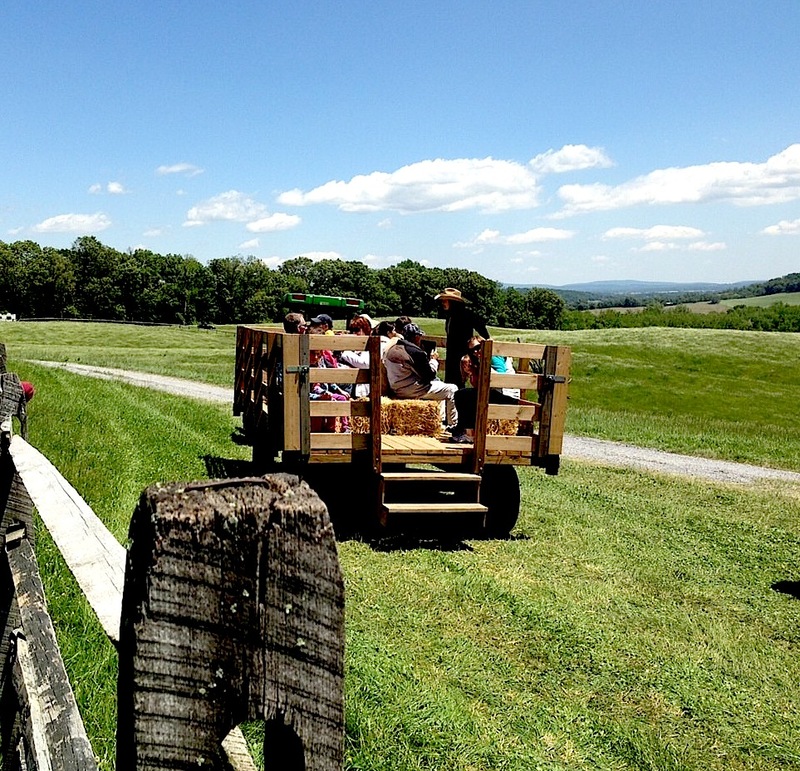 Plus, the views were really nice. 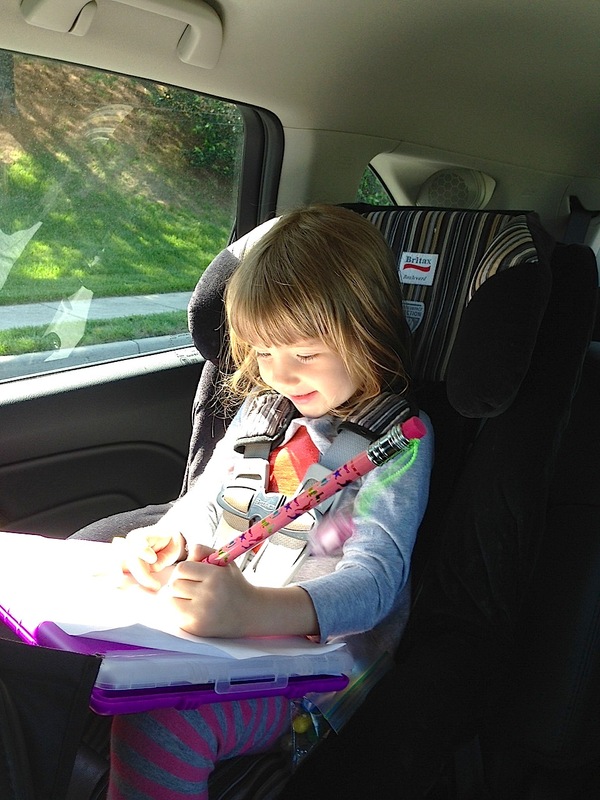 On Sunday, Miss H and I headed to Annapolis to see Mom. 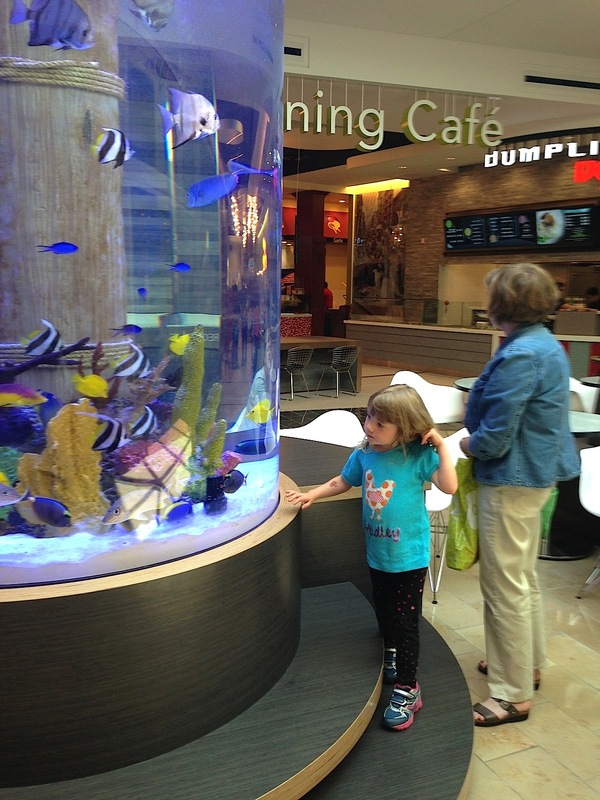 Mom spoiled Miss H with a load of new clothes and we got to check out the new fish tanks at the mall. 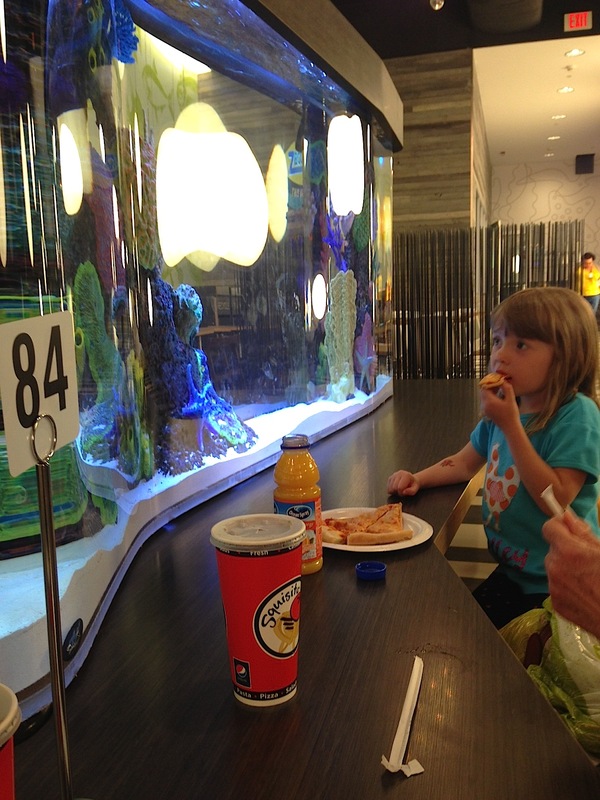 Pizza and fish tanks was a perfect lunch. 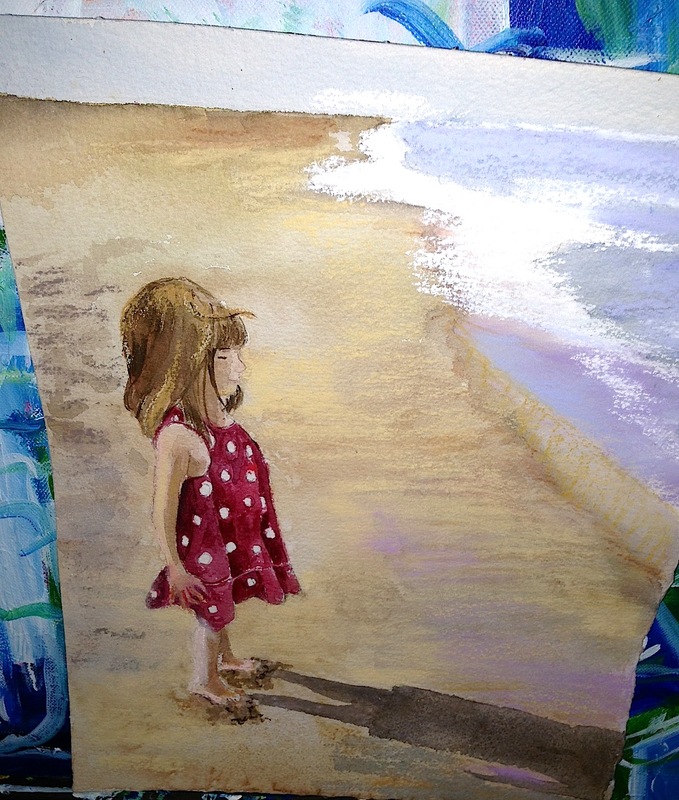 Also, Mom painted this great picture of Miss H from when we were at the beach last summer. I need to get it framed so we can hang it up. Today, we enjoyed the afternoon cooking out and hanging out with friends. The kids played in the sand box, painted, ran around and generally wore themselves out. The rest of us are tired too. Hope you had a great weekend! A special thanks to all who have served!